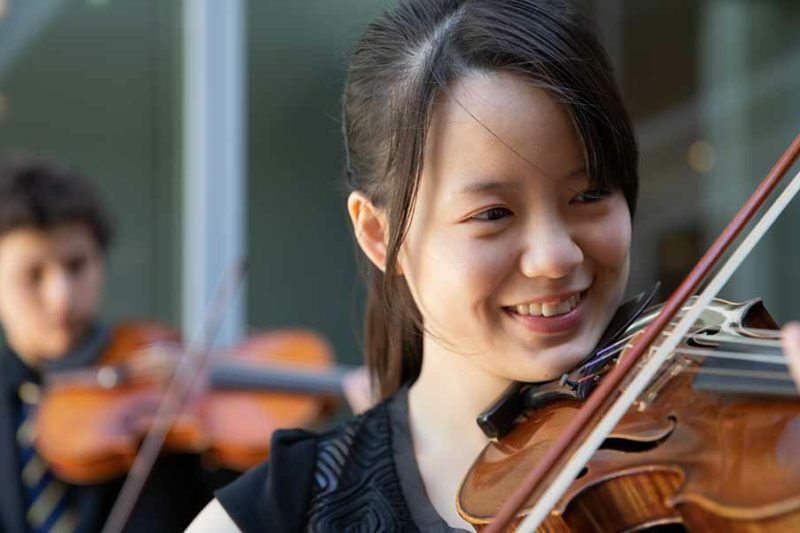 Colburn encourages you to pursue your passionate love for music, whether you’re just beginning to explore the wonders of music or are embarking on conservatory-level training as a burgeoning professional. 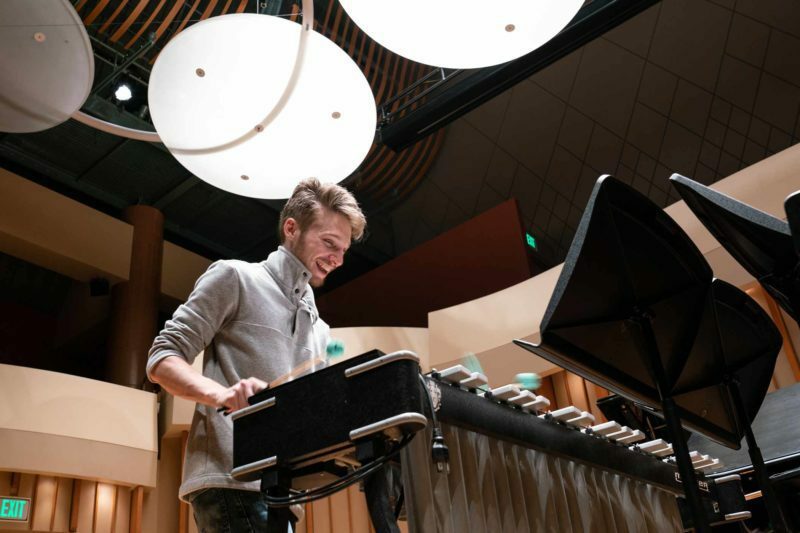 At the Colburn School we know how much joy music brings to the world, and we’re dedicated to helping our students develop the skills and knowledge they need to share that joy with the world through their art. 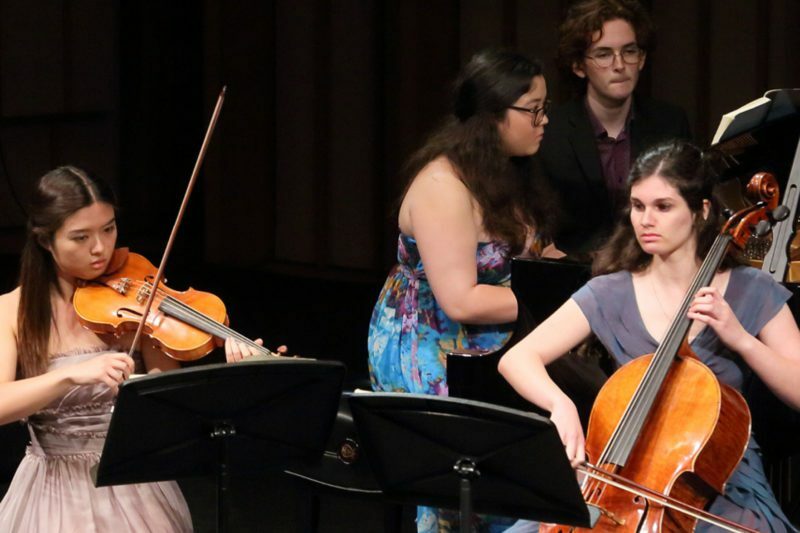 Committed faculty guide our students with skill and care, and guest artists provide valuable insight into the craft of music and career possibilities. 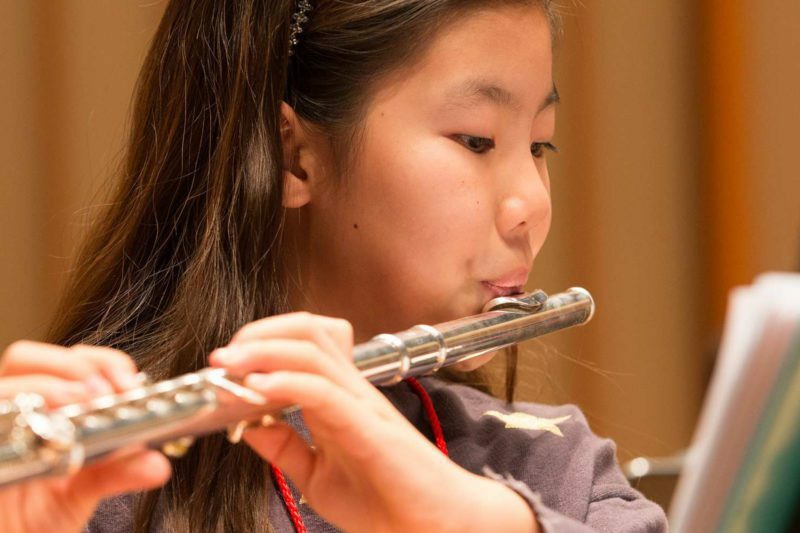 Our students receive instruction that challenges them to develop all aspects of their musical knowledge. 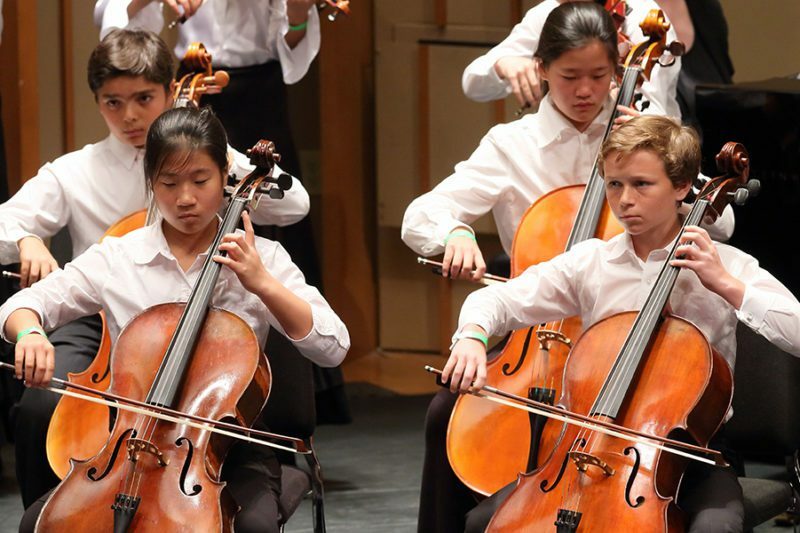 At the heart of our education is performance: every level of musician plays in public, providing plenty of opportunities for students to exhibit their growing musicianship.